We love a good bar of soap. 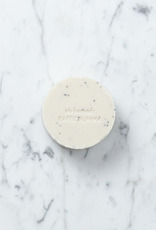 With an easy, lush moisturizing lather, a rich, exotic scent, and a super clean rinse, this round soap is a very good bar of soap. 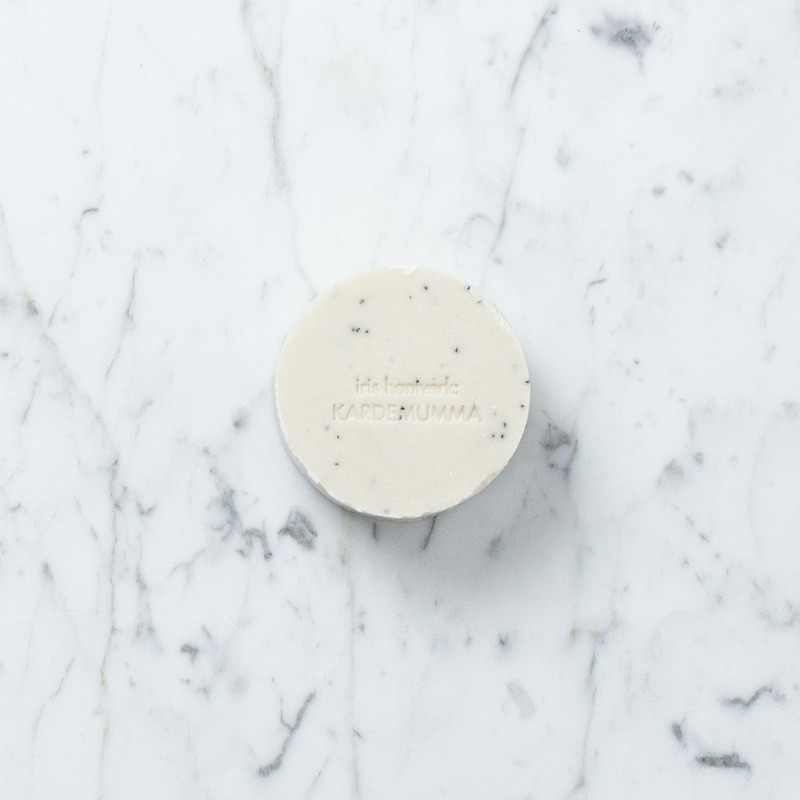 Hand-made in small batches in Sweden, with all-natural ingredients, and essential cardamom oil, this natural, preservative and paraben-free vegetable soap is perfectly versatile as an all purpose hand or body soap. Mild, creamy, brilliant.